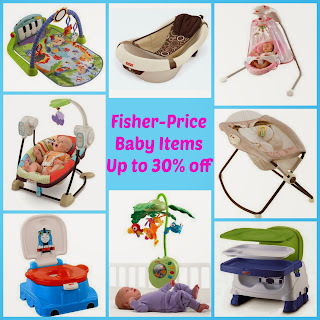 Fisher-Price Baby Items up to 30% off! If your looking for a baby gift or need baby gear, hurry over and check out these Fisher-Price deals with savings up to 30% off. Keep track of calories burned, distance traveled, pace, sleep quality, speed and steps taken to monitor your progress with this Soleus - GO! 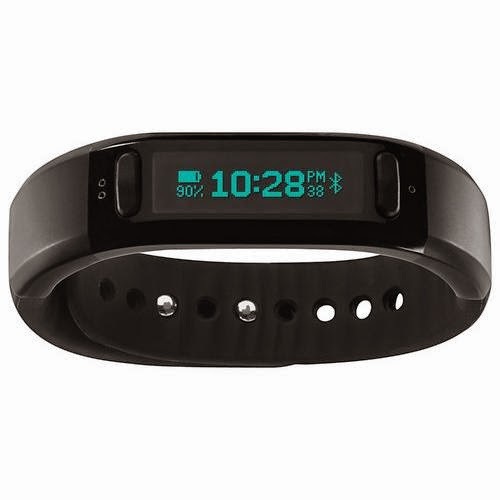 Fitness Band - Black for only $69.99 (Retail $129.99). Measures distanced traveled: As well as calories burned, pace, sleep quality, speed and steps taken for a comprehensive picture of your wellness and fitness levels. Caller ID and text message alerts: Help you stay informed while you work out. Food calorie log: Makes it easy to monitor your dietary habits. Bluetooth 4.0 technology: Enables simple wireless pairing with a compatible iOS device. Digital display: Offers clear visuals. Hurry over to Vera Bradley and Save Up To 70% Off select Crossbody &amp; Totes. That makes my favorite Hipster as low as $19.99 (Retail $60) - just click on the colors to discover the price. Free Shipping on orders over $75 or more. That knocks out several Christmas Gifts and the lowest prices I've seen. Valid until October 12th, don't wait - these are selling out quickly. 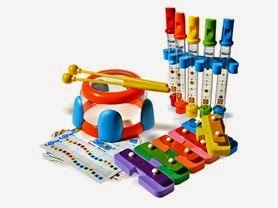 Today ONLY - you can get this Alex Toys Tub Tunes Symphony is $16.99 (Retail $43.99). Working musical instruments for the bath tub! Learn the xylophone, drum, and flute with laminated music sheets for each instrument. Includes mallets for drumming and playing the xylophone. Try these bath toys out of the bath tub too to make beautiful music anywhere!